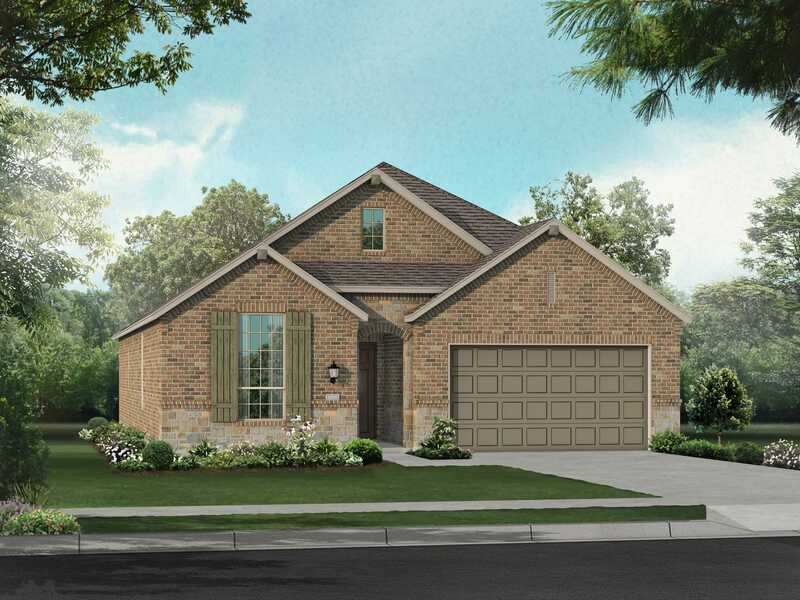 Welcome to Clements Ranch, a new community nestled just east of the Metroplex in the charming city of Forney. Located north of U.S. Highway 80, on the shores of Lake Ray Hubbard and within a short drive of Downtown Dallas, this charming community offers neighborhood parks, greenbelts, a chain of lakes and peaceful public areas. A full-featured community center includes a pool, a splash pad and picturesque views of the lake. Clements Ranch is part of the Forney ISD and will include an on-site elementary school.